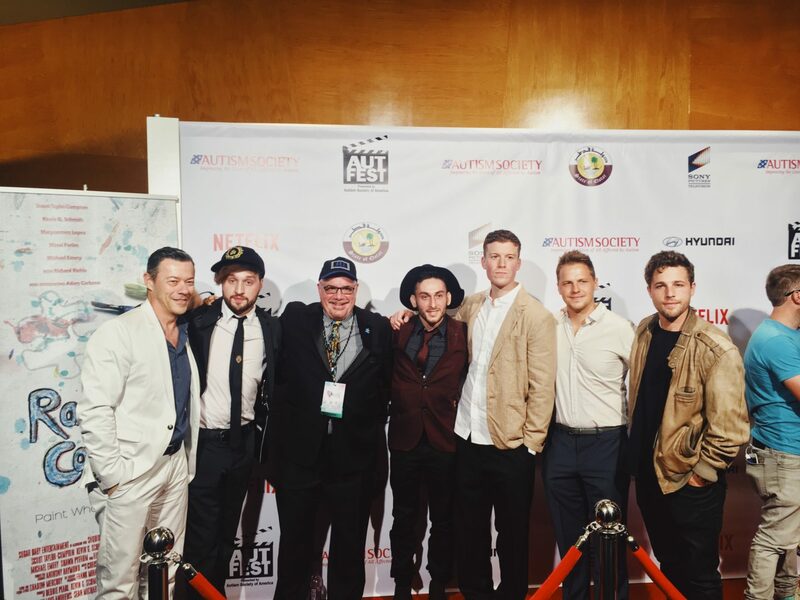 This past weekend I got to see two amazing brand new films Ride at the Newport Beach Film Festival and Randy’s Canvas at Autfest . Both films I attended were to support two friends of mine; a talented young entertainer Alexander Davis who happened to present at my nonprofit The Young Entertainer Awards a few weeks ago and a long time friend who I grew up acting with Kevin G. Schmidt. It was my first time attending these film festivals and man have I been missing out. I’m actually disappointed in myself for not ever going to these festivals before because there are so many good stories that need to be seen and heard. 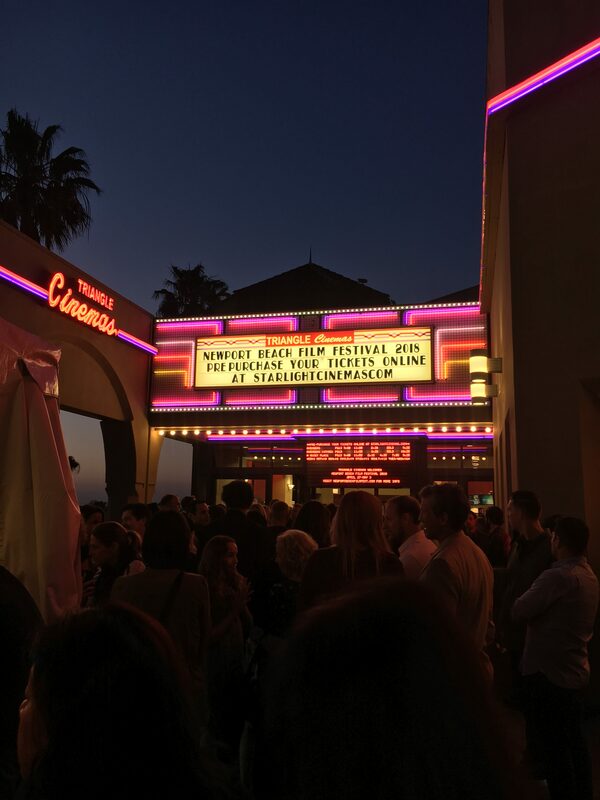 These festivals create a platform for Indi films to get discovered and recognized in hopes to get a distribution deal. As someone who worked at a development/production company on a big studio lot I had to pass on so many great original scripts because sadly big studios usually only want to invest in movies that can make quick money. I get it, money is a big deal but what happened to creating good art? How many more superhero movies are we going to be watching? Or a copy of a copy? Lets get some real, good content out there. So glad that we have platforms like Netflix, Amazon and Hulu for giving chances to new material. The younger generation isn’t watching regular TV or even going to the movies that much anymore, it’s all Netflix and YouTube. So investors lets start giving them what they want, ORIGINAL CONTENT that inspires. Movies have a way of transporting you to other worlds, making you feel different emotions, and even help one discover themselves. That’s the beauty of movie-making and story telling. I wish I won the lotto so I could invest in these types of movies, that actually tell stories to inspire, give hope, and to teach. That’s what I saw this past weekend. Two movies that not only moved me but inspired me to be better, to reach out and help our communities, especially our younger generation. 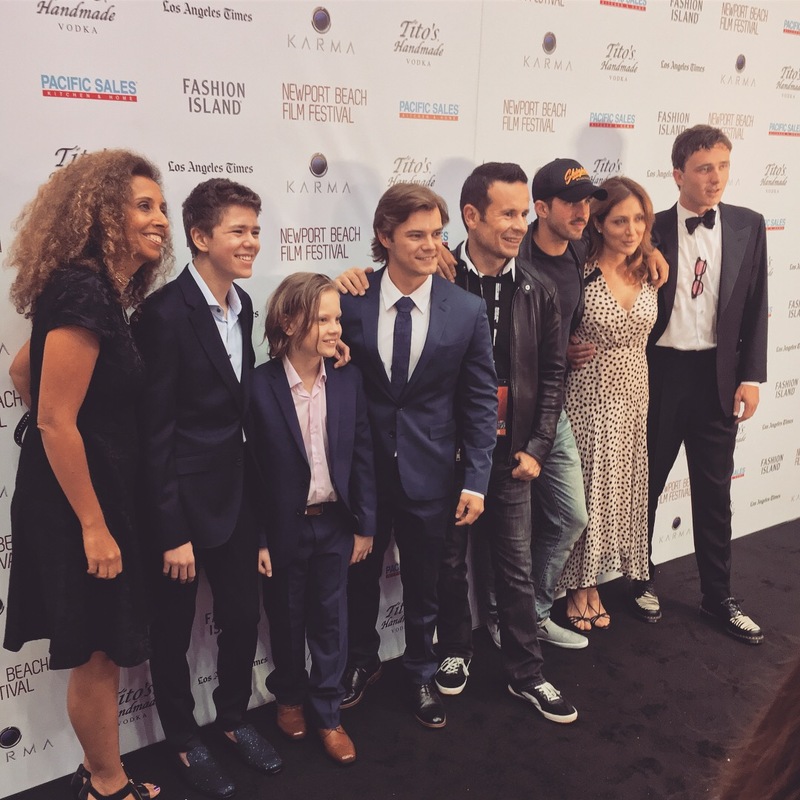 I attended the Newport Beach Film Festival to watch a movie called Ride with my sister Alitzah. If you are a fan of BMX or a fan of great acting or just a fan of inspirational movies, you MUST see this movie. 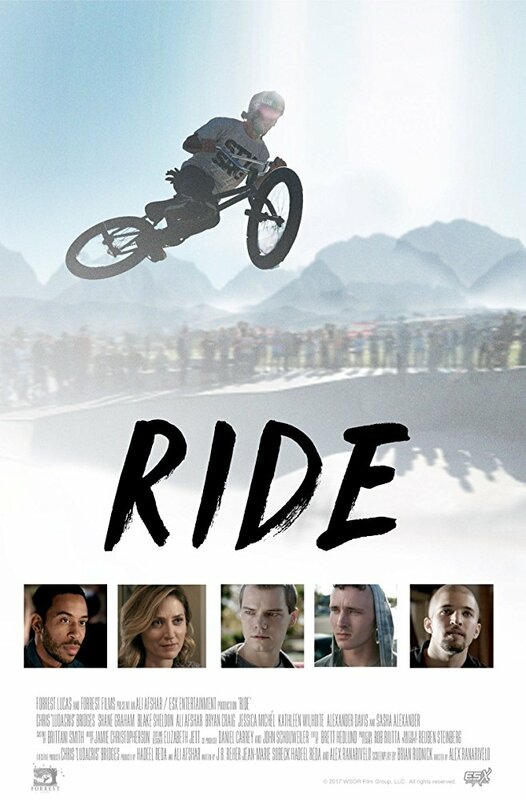 Ride is based on a true story about BMX pro John Buultjens, formally John Craig, played by an extraordinary young actor Shane Graham. Raised by a white supremacist family, and abusive father, at the tender age of 8, John gets sent to a juvenile detention center for most of his youth. Luckily, a determined Social Worker who saw more in John than just his past and upbringing finds him a potential foster family. John meets his new family, an interracial couple, played by Christopher “Ludacris” Bridges and Sasha Alexander (Dawson’s Creek). John doesn’t make it easy for his new family especially his father, committed to get through to John, he discovers his new foster son has an interest for BMX. After teaching him to ride, John starts to let his guard down and the two form a loving bond that propels John on his path to success. 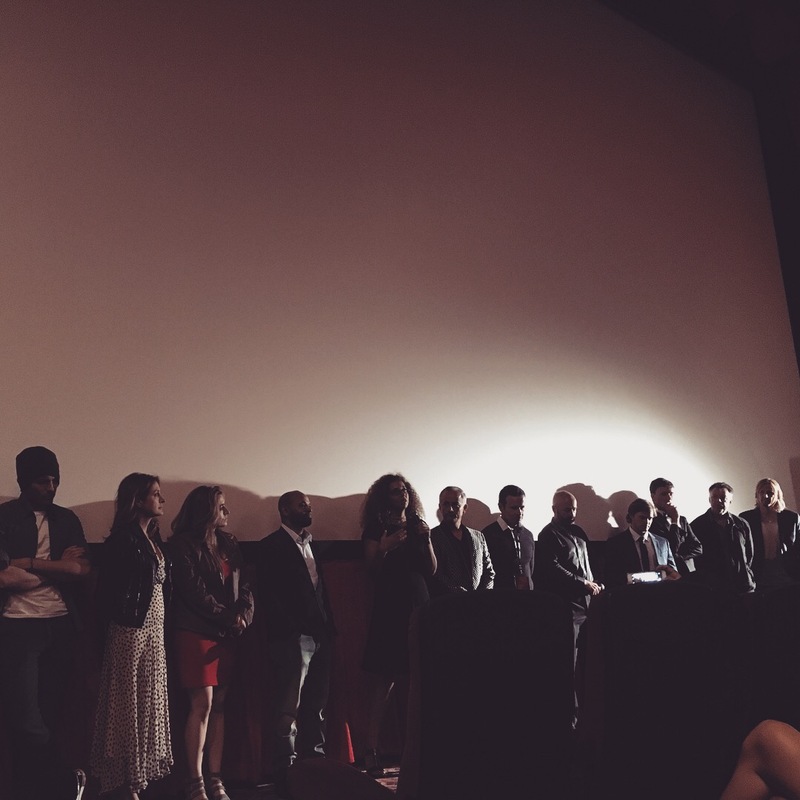 The cast includes, Blake Sheldon (Afterlife & General Hospital), Jessica Serfaty, Bryan Craig (General Hospital), Ali Afshar, Nic Luken, Christina Moore, and Zaire Adams. Don’t let the poster fool you, this movie is not just about a champion BMX rider, it covers his life story and how he had to overcome so many obstacles to get to that place of success. It’s about freedom, love, acceptance, and not letting your past define who you are. I was very impressed with the acting. As an acting teacher I have to say the listening skills and hitting every moment was on point with all the actors. With a story that has so many different emotions & character arcs, you could really tell these actors made sure to prepare and do their backstory, so they could honestly tell this true story. I thought it was really well shot and kudos to the editor for making those stunts look flawless. After the movie, there was a Q&A with the cast & crew where you really got to understand the love behind this film and how they only had 22 days to film. With an action-packed, BMX stunt movie I was blown away that they filmed what they filmed in that amount of time. One of the best moments of the night was when John (who the movie was based on) talked to us about what this movie meant to him and man what an inspiring person he was. So glad he overcame what he did and was able to share his story. Please go watch this movie when it comes out. It definitely is not just a sports movie, it is so much more. 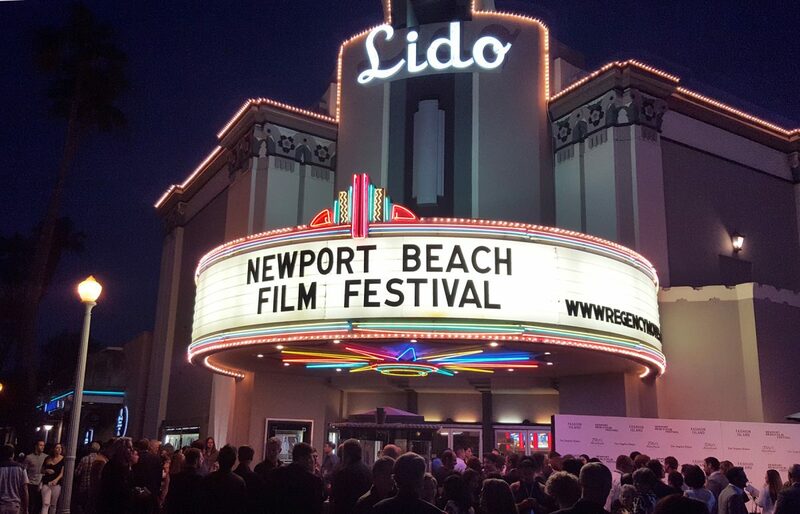 the Newport Beach Film Festival runs until May 3rd. 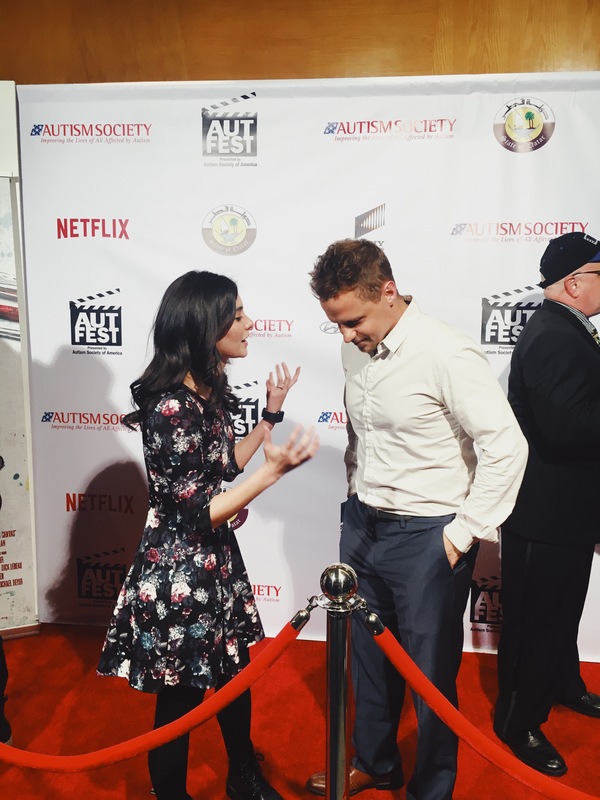 A dear friend of mine Kevin G. Schmidt a very talented actor, writer, producer and entrepreneur had his film Randy’s Canvas premiere at the 2018 Autfest. 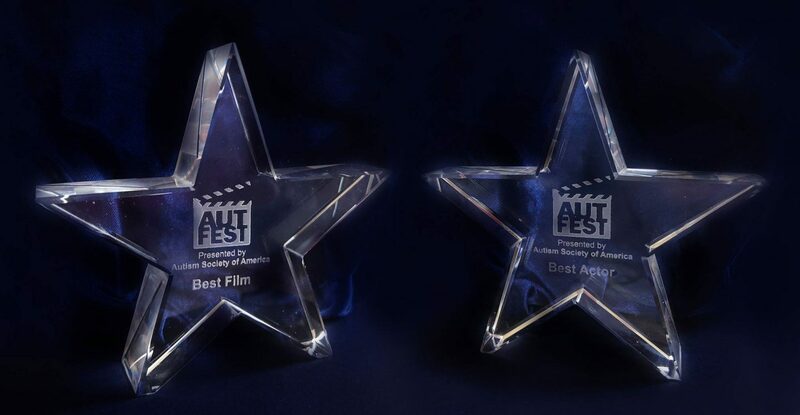 News just came in that the movie won for best film and best actor! A beautifully written story, with incredible acting that deserves a distribution deal. I can see this on Netflix, Amazon, On-Demand, theatres, pretty much everywhere. There was a line the main character Randy said that really stuck with me, “Autism is what I have, it’s not who I am.” I personally teach a few students with autism, they range from kids to adults and they have expressed to me their feelings of being judged and not being understood. 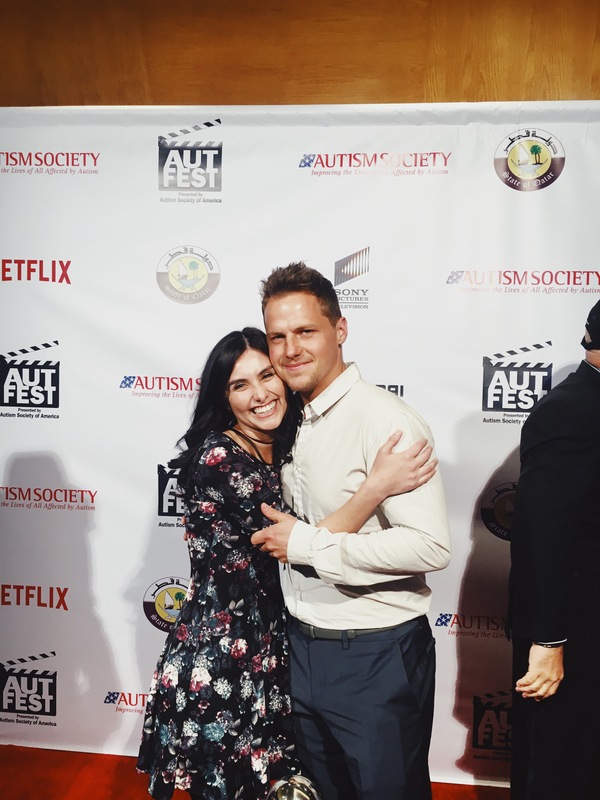 The main actor Adam Carbone talked about how he did extensive research by observing and talking to people with autism. He also had the support from The Autism Project to be able to come to their facilities and learn as much as he could so he can accurately portray this character. And what a magnificent job he did. Someone hire this guy because he really has something special. All the actors in the film were exceptional. Michael Emery who played Henry, the brother to Randy really commanded that role. The relationship reminded me of Dustin Hoffman & Tom Cruise in Rain Man. 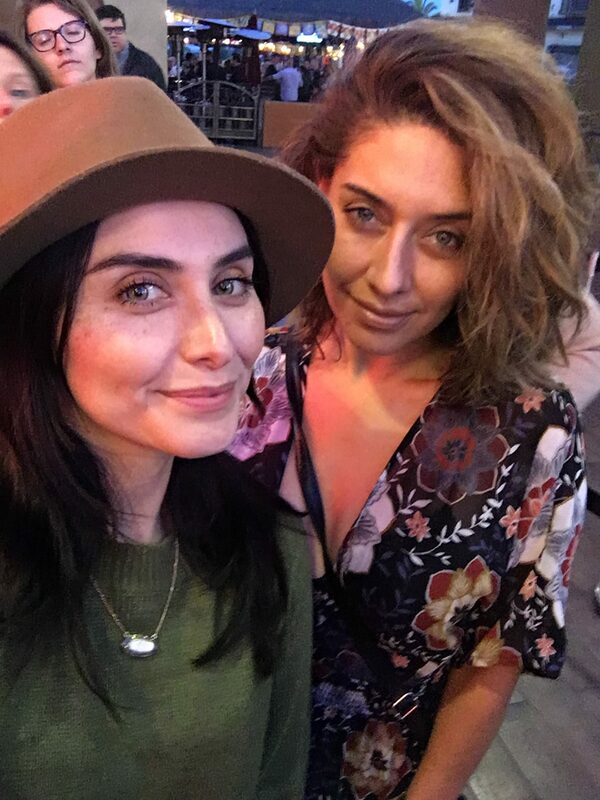 The two main actresses in the film, Scout Taylor Compton & Marycarmen Lopez had such a likeability to them, they shined on screen, definitely ones to watch out for. It’s not so often you see films being made in Rhode Island, I don’t know why because it is a beautiful place. Having the story being told from there gave the movie an extra layer of authenticity. From the music to the editing everything was just really well put together. 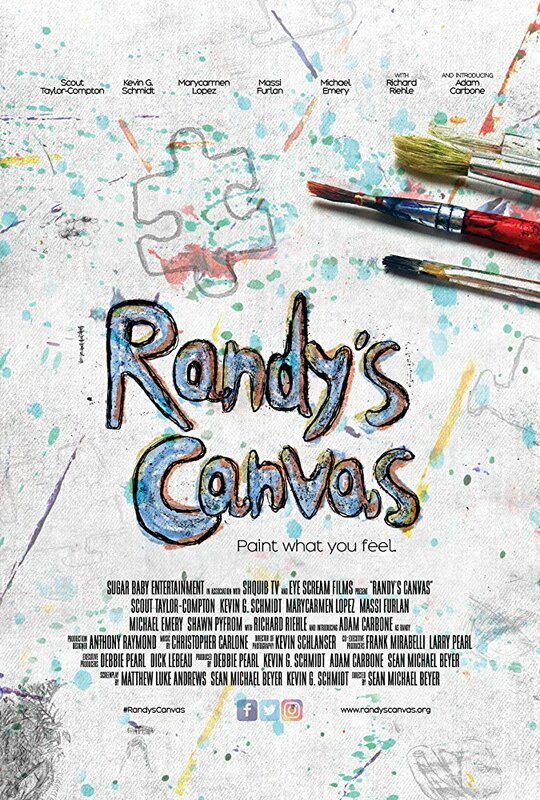 Randy’s Canvas needs to seen by the masses because it’s more than just entertainment, it’s kind of a teaching tool to individuals who don’t really know or understand what Autism is. 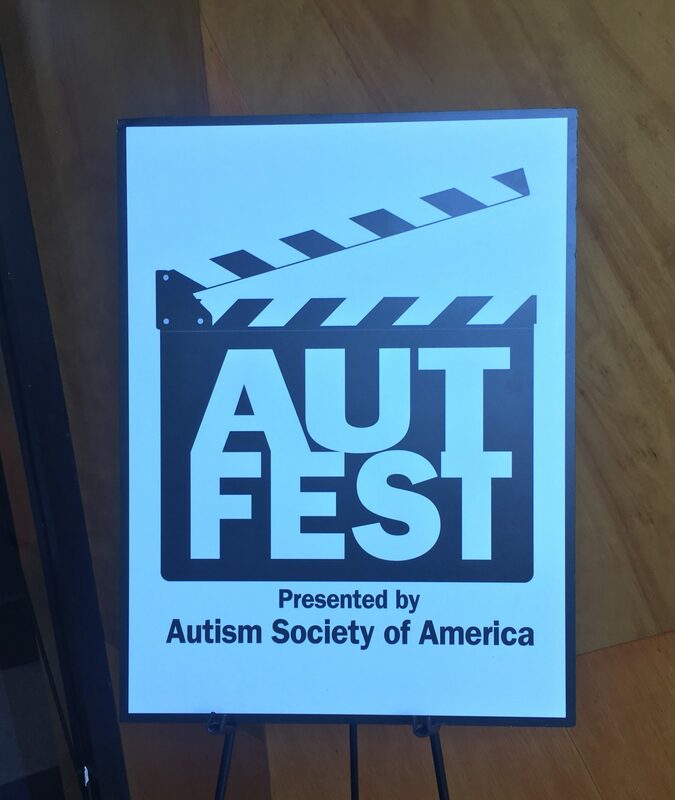 This movie will open up so many doors, conversations and bring awareness to Autism, one of the fastest-growing developmental disorders in the U.S. in a positive way. Randy’s Canvas shows that having autism doesn’t make you less than, doesn’t make you not normal, and will give a voice for people with autism that it’s okay to be yourself, to express yourself, and to just be you. This is a nonprofit film meaning that the proceeds will benefit autism charities and I hope you will follow all their social media platforms. If you know investors, distribution companies, please share this. I promise you, it’s a great one. Previous Post Sorry I’ve been MIA! Next Post ROLLERSKATING PARTY WITH BETTY WHO? ?